(noun) Vain and empty boasting. 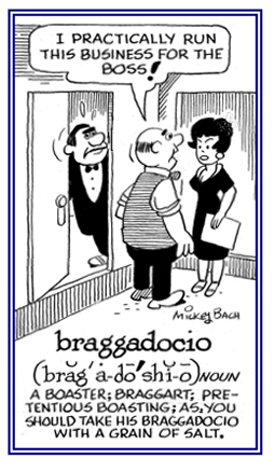 Usage: Strutting about with great show and braggadocio, he strove to impress his followers. Definition:	(noun) Vain and empty boasting. 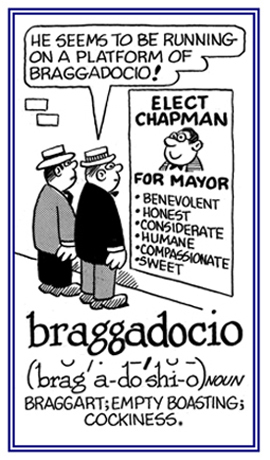 Usage:	Strutting about with great show and braggadocio, he strove to impress his followers. Very used by Hip Hop and Reggaeton artists. Thanks, that word would be very useful on my work in class. 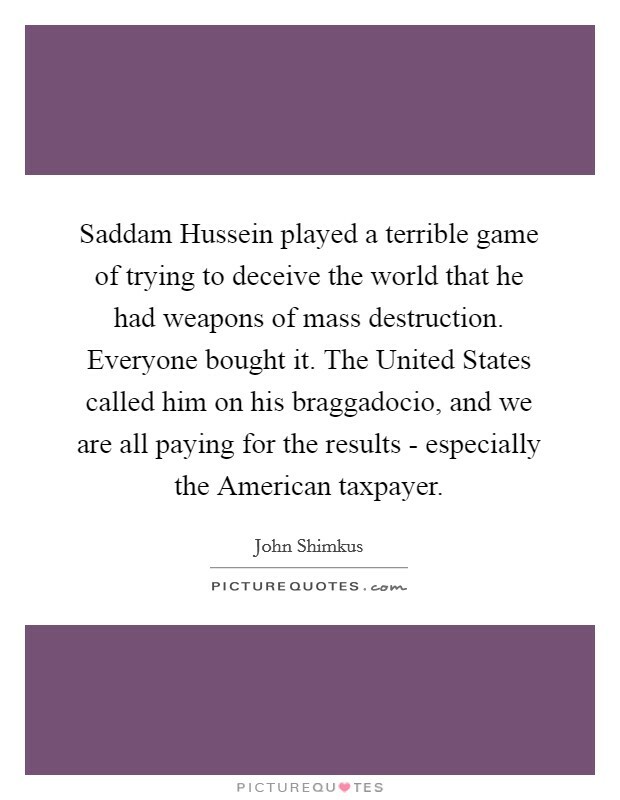 The earliest mental change, after carelessness in appearance and habits, is a boastful vanity, - which renders the individual ridiculous - mere lying is followed by the wildest Munchausen braggadocio.